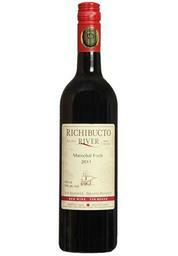 Established in 2005, Richibucto River Wine Estate grows over 20 acres of hybrid grapes along the banks of the Richibucto River. Since opening its retail store in 2010, the wines have won over 20 medals in mainly National as well as Atlantic Canadian wine competitions. Carrying over 16 brands of red, white, rosé, port style, and sparkling wines, they offer a wide selection to suit everyone’s taste, all made from 100% estate grown grapes. Everything is processed, aged, and bottled on site. Tours and wine tastings are offered seasonally, and the wines are available throughout New Brunswick as of 2016.